Interview with American Bluegrass musician Abigail Washburn, conducted in a noisy teahouse in Chengdu, December 2009 – and the first piece of audio I ever edited! Categories: China, Interview, Music, Radio. 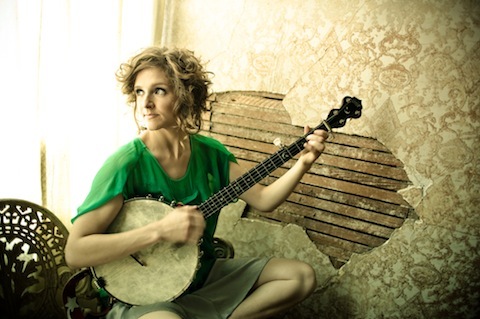 Tags: abigail washburn, banjo, bluegrass, chengdu, Jessie Levene.